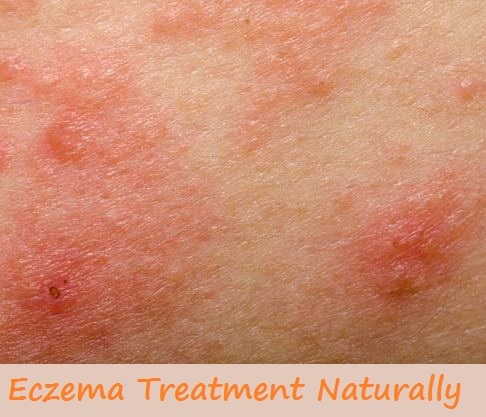 Eczema is the well-known chronic disorder that has affected approximately 34 million Americans. 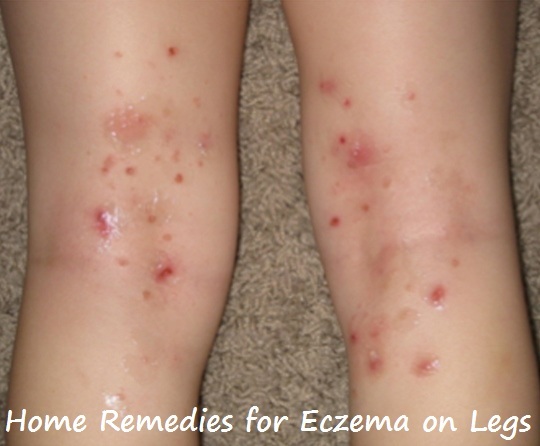 Eczema can occur to the people of all ages. 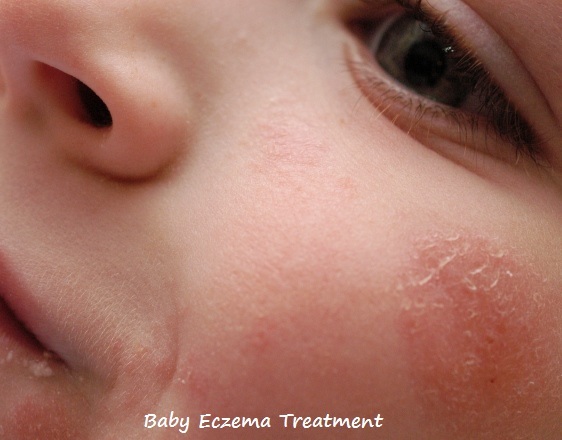 Infants are the true victims of eczema than of the adults. There are several symptoms that show the eczema eventually such as dryness of skin, redness of skin, swelling of skin, flaking, cracking, crusted sores, blisters and constant itching. Some of the body parts are targeted by the eczema disorder like hands, toe nails, knees, neck, ankles, face and upper chest. Eczema is generally an inheritance of characteristics from offspring to children, but mostly some of the other factors can also trigger the eczema such as allergies, sweating, environmental conditions and emotional stress. 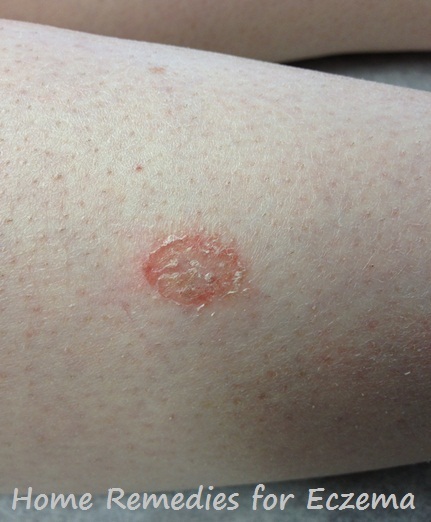 Eczema should be treated at the early step when you see its initial symptoms otherwise it may cause a lot of discomfort. The medicines available in the market for curing the eczema are highly chemical-based and can worsen the eczema marks so for the people who really want to clean their skin free from eczema, they must follow the home remedies for their better cure. Coconut actually contains antifungal, antibacterial, and antioxidant properties therefore, it is most suitable for getting rid of eczema as soon as possible. Coconut is said to be the storehouse of healthy vitamins and nutrients like lauric acid and vitamins K and E. These vitamins stop the itching sensation and soothe the skin. Take some quantity of coconut oil in your palm and apply directly on the affected skin for several times a day. Make your habit to consume four tbsp. of coconut oil daily for elevating the signs and symptoms of eczema from your body and improve the overall system of immunity. You can also find an option of mixing the coconut oil in your foods and drinks. It is very finely ground oatmeal and shows the best result for improving the eczema. Oatmeal contains anti-irritating and anti-inflammatory actions due to which itchiness and pain is easily removed. While taking bath, add two cups of colloidal oatmeal in a bath tub filled with warm water. Soak the effected skin in this water for 20 minutes, pet dry your skin then at last, apply a mild moisturizer. Another thing that you can do is add one tbsp. of cold milk and mix it with two tbsp. of colloidal oatmeal. Now mix them gently to make a thick paste. Apply the paste on the targeted areas then massage with the gentle motion of hands. Now allow the paste to dry completely then rinse it off with water. Turmeric is the best ingredient for skin problems and it is easily available in everyone’s home. Similarly it is an excellent remedy for reducing the eczema mark from your skin. Turmeric contains anti-oxidant properties. A substance present in the turmeric called curcumin, has an anti-inflammatory qualities towards the elevation of bacteria caused by the eczema. Take one-half tsp of turmeric and enough milk. Now make a thick paste and apply on the affected area. Do this remedy twice a day until the redness of skin and itching is properly gone. Alternatively, add one-half tsp of turmeric in one cup of boiling water. Let it simmer for 10 minutes then allow it to cool down completely. You have a choice of either drinking or using it to wash the affected skin parts. Indian lilac is commonly known as neem which is the great remedy for reducing the eczema disorder. There are antibacterial and analgesic properties are present in the neem so it readily helps in slowing down the symptoms like pain, redness, swelling, dryness and inflammation. Neem oil is another thing which contains moisturizing properties and has essential fatty oils and vitamin E that ccan helps to treat the eczema. Take one tbsp. of turmeric root, neem leaves and sesame oil. Grind these ingredients together and make a fine paste. Apply the paste on the affected areas, let it dry for some time then rinse it off with warm water. Another thing you can do is in a bath tub filled with water, add a few drops of neem oil and soak the skin for 20 minutes. Pet dry your skin and now apply the good moisturizing cream so as to treat the eczema for one or two months. Aloe vera is the famous plant which has been used to treat the disorders related to the skin since many years. Due to having anti-inflammatory properties, aloe vera is best for soothing the itching as well as burning sensation. It also improves the skin infection and helps your skin to keep moisturized. Take some aloe vera leaves and extract the gel from them. Now add a few drops of vitamin E oil in the aloe vera gel and apply directly on the affected skin. Let it dry completely then rinse it off with water. Follow this treatment twice daily for several weeks. Epsom salt is also used as a soothing agent for the treatment of skin disorders like one of them is eczema. Epsom salt contains a substance called magnesium sulfate in which anti-inflammatory properties are found that tend to help in the reduction of inflammation and relieves the itching of skin. Along with this, Epsom salt also helps in promoting the removal of toxins from the body and helps in reducing the inflamed eczema lesions. Take two cups of Epsom salt and mix them in a bath tub filled with warm water. Now add 15 drops of lavender essential oil in it. Soak your skin in this solution for 20 minutes. Now pat dry your skin then at last, apply some good quality of moisturizer. Do this remedy for about three times per week. Chamomile is a kind of herb used for treating the signs of eczema. Chamomile contains the flavonoids which is an anti-inflammatory property that reduces the itching, inflammation, swelling and redness. Take some dried chamomile flowers and put them in one cup of boiling water. Let the flowers sheer in the boiling water for about 15 minutes. After that, strain the solution and allow it to cool down properly. Soak a clean piece of cloth in it then place it on the affected skin for 15 minutes. Follow this treatment three times a day until you notice that the symptoms are gone. Otherwise you also have a second option that mix a few drops of chamomile essential oil in one tsp of olive oil. Apply this on the affected areas then massage with the help of gentle hands for 10 minutes. Repeat the process twice a day until your problem is at betterment. Sandalwood is partially used in the preparation of medicines and it is highly recommended to use while having the severe skin disorders including eczema. It gives the cooling effect due to having antimicrobial and anti-inflammatory functions. It reduces the irritation from the skin and it also helps in clearing the eczema scars. Take equal amounts of sandalwood powder and camphor. Mix them both together by adding adequate amount of rose water or you can also use plain water for that purpose. Now mix the ingredients well together until it forms like a thick paste. Apply this paste on the targeted areas then sat aside for 10 minutes. Repeat the remedy twice a day for at least a month. Nutmeg also contain anti-inflammatory properties therefore, it is suggested for treating the pain occur in eczema condition. Nutmeg is a common substance used in many cosmetic products. Take one tbsp. of nutmeg powder and mix it with one tsp of olive oil. Now mix them both together to make a thick paste. Apply this paste directly on the parts where you see the eczema scars. Now leave it to dry for at least 20 minutes. Alternatively, take equal portions of cinnamon, nutmeg and honey then mix them to make a paste. Apply the paste on the affected areas then leave it for 30 minutes. The cucumber has a cooling sensation and it is amazing remedy to treat the eczema. It gives you a sudden relief from the eczema pain with its strong anti-inflammatory actions. Take one cucumber and cut it into thin slices. Soak the slices in water for a couple of hours. After that strain the liquid and apply directly on the skin. Let the liquid dry on your skin naturally then rinse it off with warm water. Repeat this remedy certain times a day for at least two months. On the other hand, you can cut a cucumber into slices then put them in the refrigerator for 30 minutes. Do this remedy for four times daily for several months. While following these home remedies, you must remember some important points that your skin should be hydrated all the time and moisturized too. Try to increase the intake of water and eat healthy fruits and vegetables that contain high water content. Not only this, you should also drink a cup of water mixed with one tsp of apple cider vinegar. It will give you a better relief from eczema.